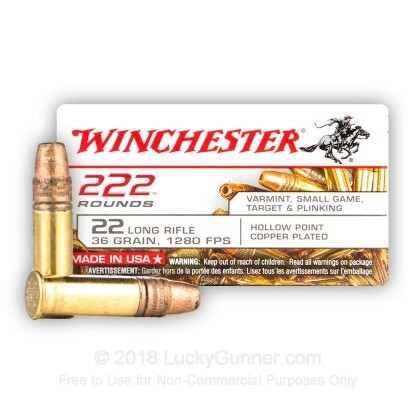 This 36 grain copper-plated hollow point (CPHP) .22 Long Rifle cartridge from Winchester Ammunition is ideal for taking small game, training up new shooters or just plinking. The copper-plated bullet reduces fouling so you can spend more time shooting your firearm and less time cleaning it. 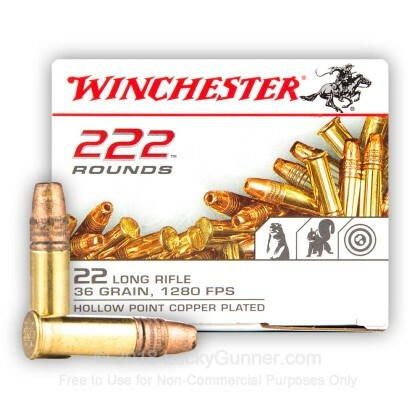 Hollow point .22LR rounds expand rapidly on impact, making them great for hunting, but Winchester’s convenient 222-round bulk pack means you get that performance at the same low price you’re used to in a .22. 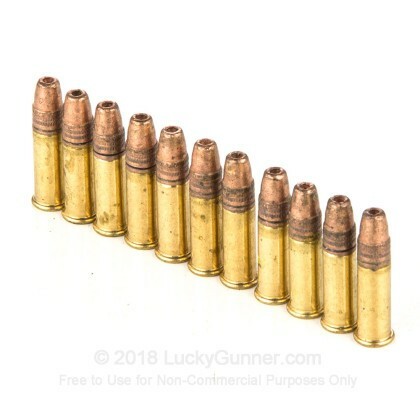 This rimfire cartridge uses a brass case. 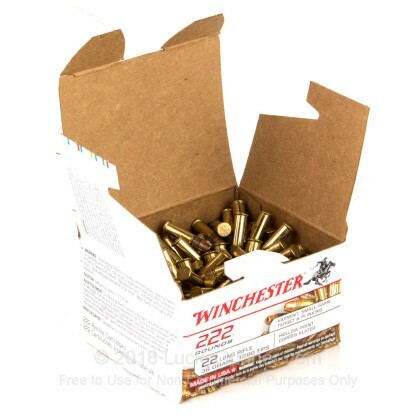 Winchester has produced top-quality ammunition for over 140 years. The name has become synonymous not just with quality, but with the innovation and expertise they bring to every item in their catalog. Every Winchester cartridge represents a commitment to their legendary legacy, so you can rest assured that they'll get the job done right, every single time. 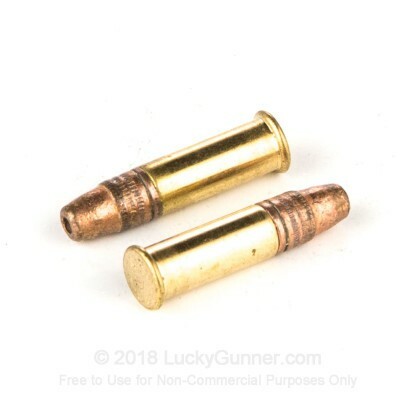 .22LR is an extremely popular rimfire round for hunting small game, training or recreational shooting due to its low cost, recoil and noise production. 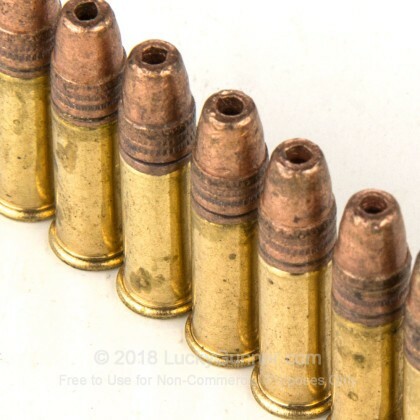 It’s used by the Boy Scouts of America to qualify for the rifle merit badge, and it’s the perfect way to introduce new shooters who are intimidated by the sound and recoil of larger rounds.